Data center automation is sometimes portrayed as a kind of magic that makes the complexity of operating infrastructure (switches, routers, servers, etc.) vanish. The truth is that complexity never goes away. It can be hidden behind layers of software abstraction, and minimized through good design, but the physical infrastructure is still there. And it still needs people to understand its intricacies and be able to take care of it. 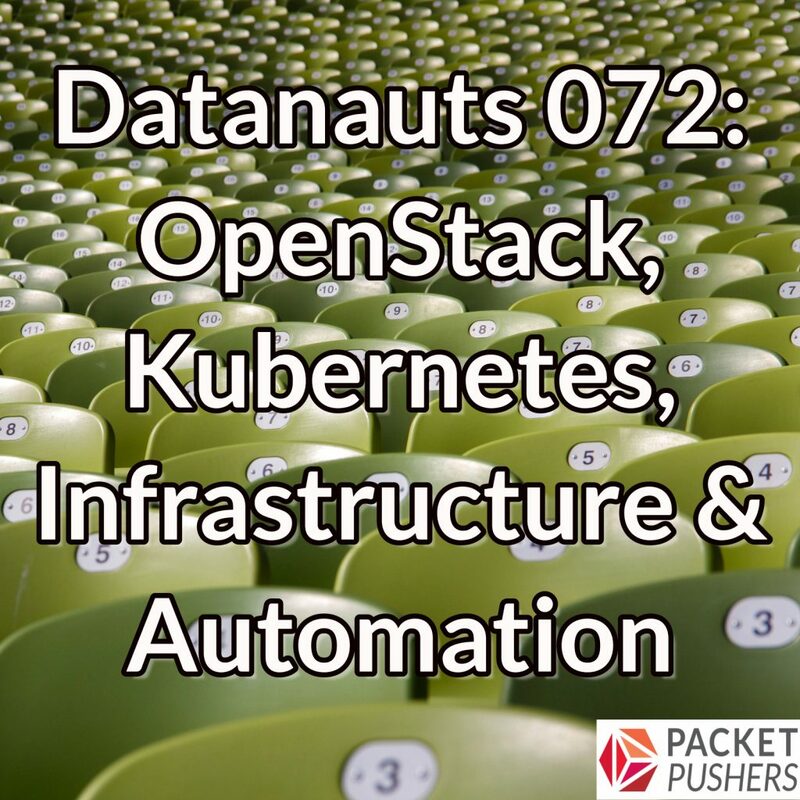 Today’s Datanauts episode explores the boundaries between the infrastructure underlay and the automation and orchestration frameworks that ride on top, including OpenStack and Kubernetes. Our guest is Rob Hirschfeld, CEO and cofounder of RackN, a startup that specializes in underlay automation for data centers. He also has many years of experience with OpenStack and container networking. 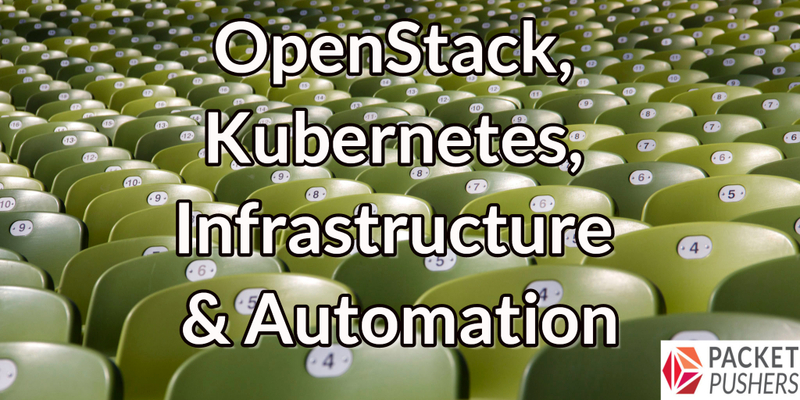 Rob and the Datanauts talk about the state of OpenStack, its operational challenges, and why those challenges aren’t really OpenStack’s fault. Rob contends that there’s still an underlay problem that needs to be solved. They also look at Kubernetes use cases and limitations, and how Rob’s organization uses it. They also explore how to bring automation and orchestration into existing environments, and discuss what operations teams need to know about embarking on the orchestration journey. This episode of Datanauts ​is brought to you by ITProTV. ​Enhance your technology aptitude. ITProTV​is the resource to keep your I.T. skills up to date, with engaging and informative video tutorials. For a free 7­-day trial and 30% off the life of your account, go to itpro.tv/datanauts ​and use the code DATANAUTS30​.